The modern pace of life emerging trends in the field of fast food. 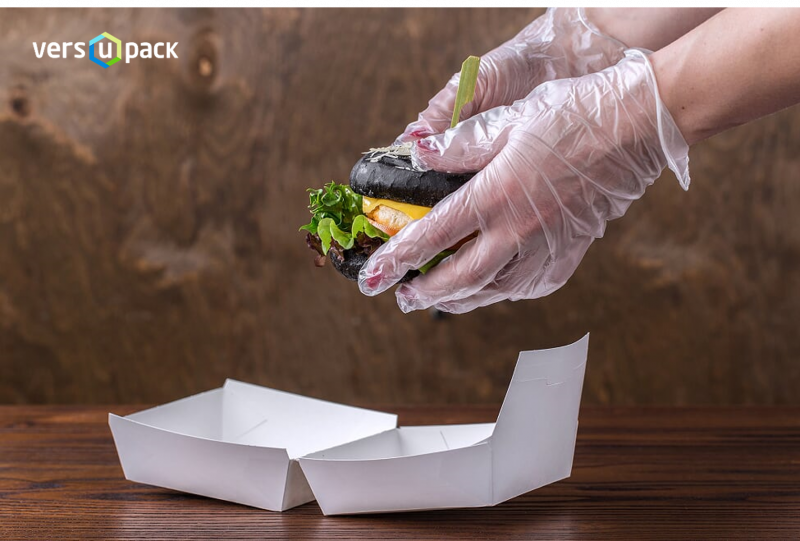 Food packaging and disposable tableware are required to meet the highest requirements of customer, to maintain freshness of the product and to emphasize the appetizing appearance of your dishes. 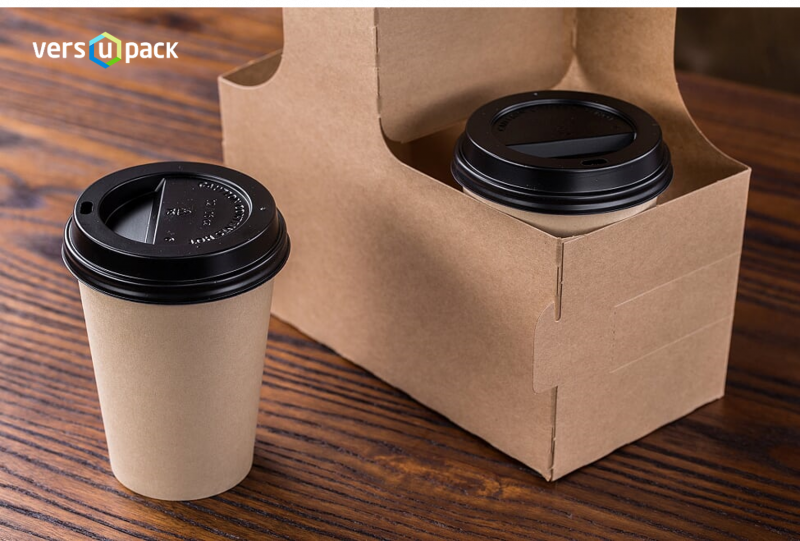 To go packaging is made from environmentally friendly materials. Moisture and a grease-resistant materials withstands high and low temperatures. 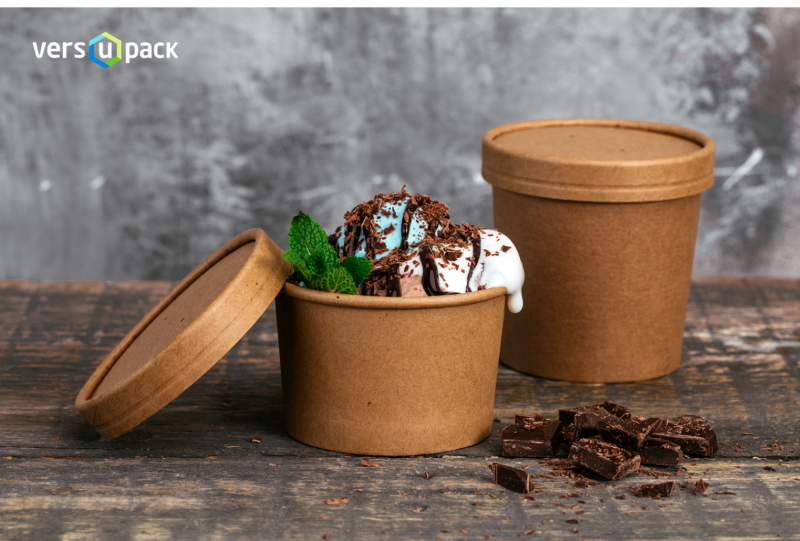 Eco-friendly take-out containers and cups are tight and can contain hot and cold food. 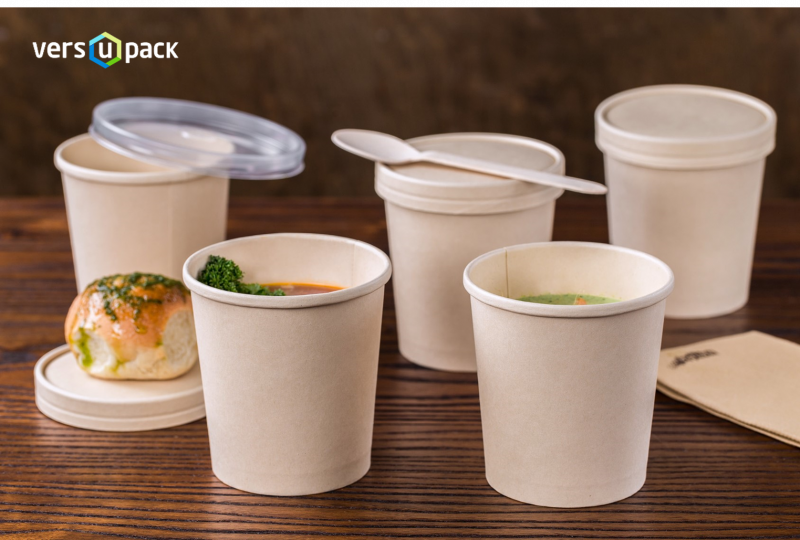 Disposable food containers keep the heat and the necessary level of moisture. 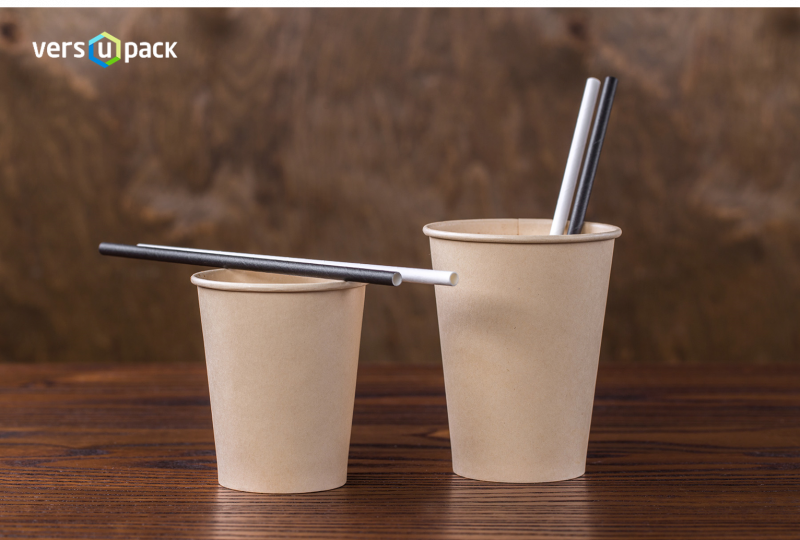 We offer a wide range of nature-friendly disposable tableware, catering disposables, fast food and To Go packaging made. 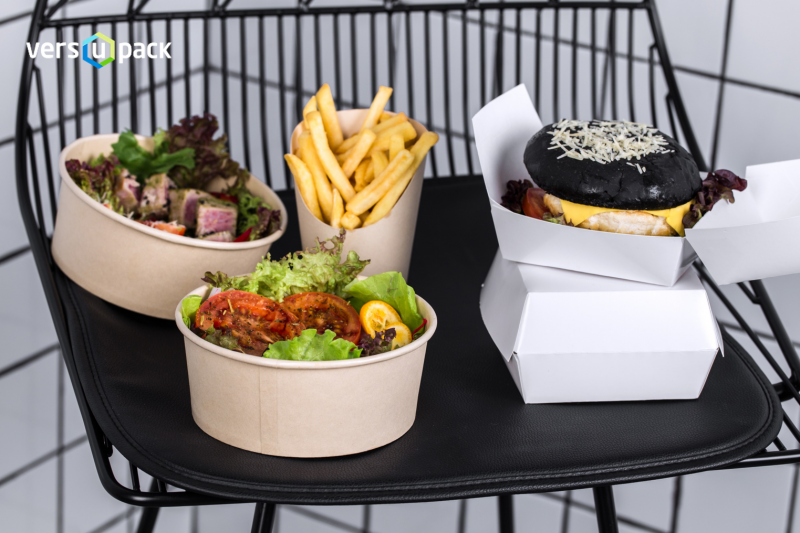 Our product range of eco-friendly disposables includes: wooden trays and wooden fast food boats made from pine and palm leaves, kraft paper food take-out containers, kraft paper cups, biodegradable deli containers and biodegradable cups, sustainable disposable restaurantware, sealable bagasse trays, sugarcane take away containers and clamshells, potato and corn starch biodegradable and compostable cutlery. 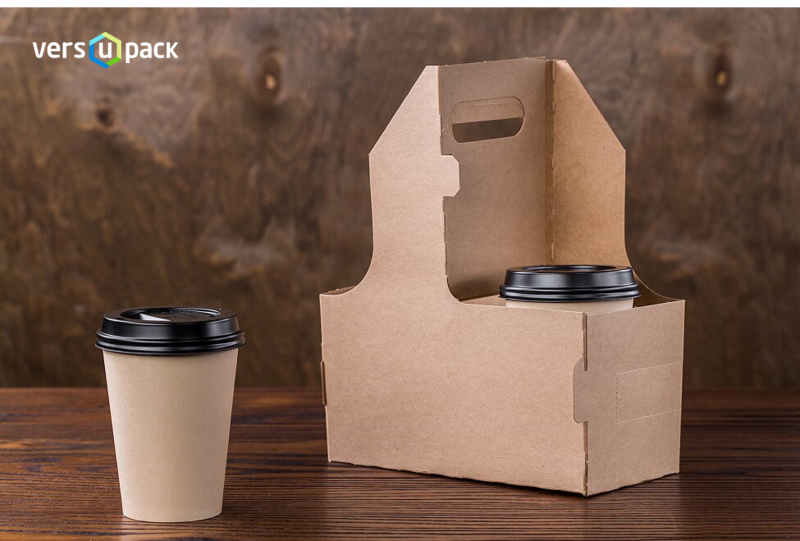 Packaging is a great way to express your brand, it will be recognized in the market and attract the attention of the buyer!